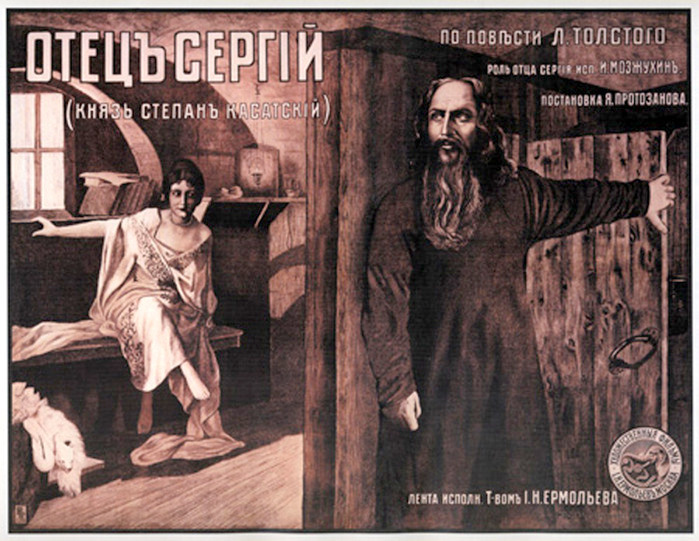 "Otyets Sergei" is a film that couldn't have been made in any other time period. Literally. The censorship of Czarist Russia had tight regulations concerning religion and politics (the portrayal of the royal family). 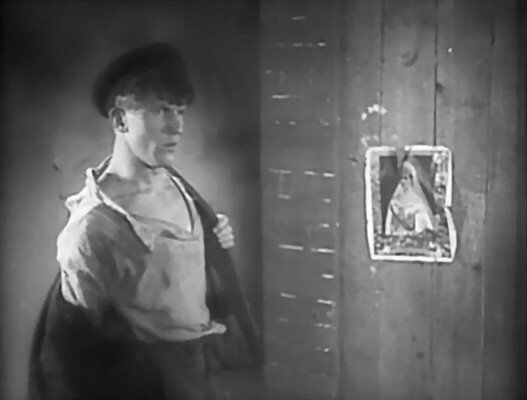 This movie was made just before the revolution of 1917 in a time of turmoil; it could just barely be made then: it was only because the film boasted Tolstoy's name that it was able to escape full censorship. After the revolution, no such movie would be made for a long time (a remake was made in the USSR in 1979). Otyets Sergei has both a very unconventional religious figure and it portrays the Czar as having extra-marital relationships. At its heart is the life story of a young successful army officer, Prince Kossotski, who unknowingly falls in love with the mistress of the Czar. 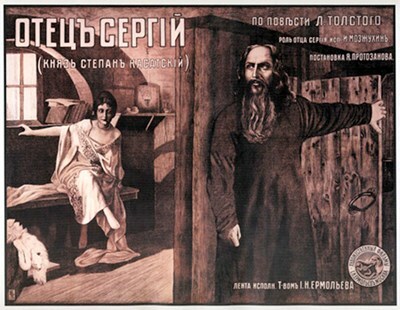 When he eventually finds out the truth about his soon-to-be wife (she wants to marry him to stop the rumors about her affair with the Czar), he is so shocked that he retreats to a monastery to become a monk (and after years Father Sergei). Later he battles with the temptations of sexual lust and the dreams of how things could have been. The movie has many uncommonly modern characteristics. Besides the daring subject, it has a rather strongly developed lead character, good storytelling and cinematography and a script which deals with human emotions without being exploitative or sentimental. 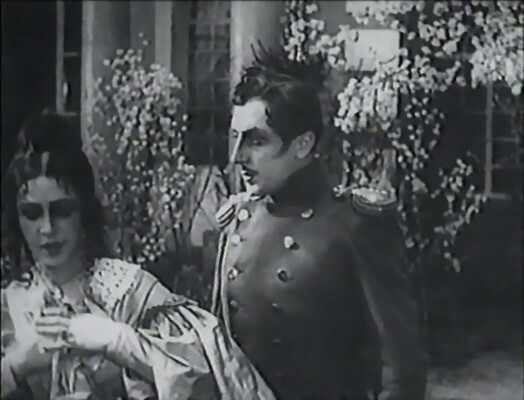 Altogether, it has a very modern touch to it for a movie made in 1917, although the lack of sound (originally it had a score played live to the audience) does make it a little weary at times. 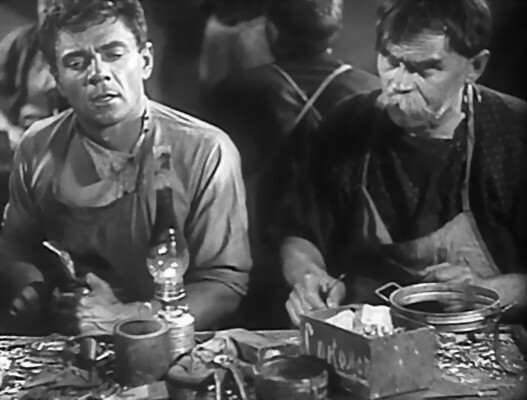 Still it is a prime example of the art film movement of pre-soviet Russia and a timeless story of unfulfilled love. 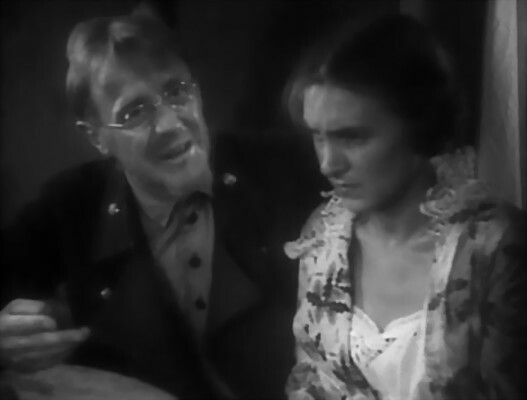 The film has a typical "Russian ending", with the almost total humiliation of the central figure, but it is not there to morally condemn Kossotski; it's just that this was how stories like this always ended in the tragedy genre. One could see a moral lesson here, but to me what makes this movie interesting is that it doesn't seem to want to give one. 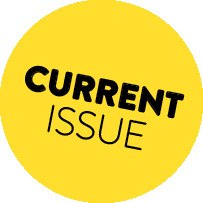 The setting is the year 1914, first in a total backwater (we never know exactly where this town is, or if it's attached to something bigger, it's one town out of a thousand in Tsarist Russia) and then, as war breaks out, at the front. The plot is simply a series of episodes, initially comic though increasingly grim, depicting the ordinary folk. 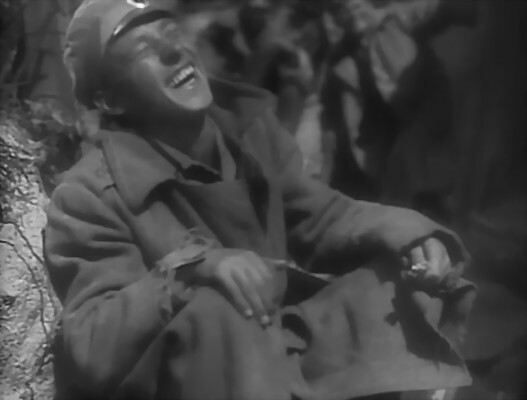 Though war is here and the great Soviet revolution is coming, the movie seems to offer little more than a sardonic Russian shrug toward such events; the people much more interested in love and clowning around. 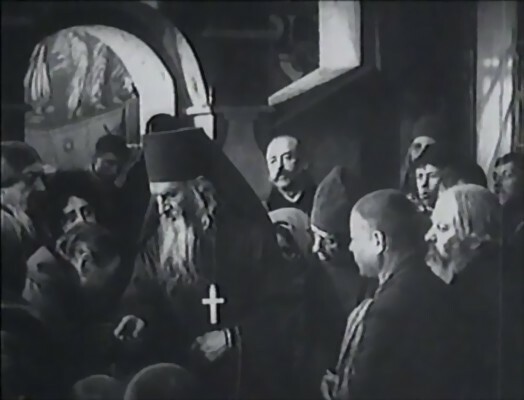 Like some other early Soviet talkies, Barnet makes a virtue of primitive Soviet sound technique by using sound expressionistically; the difference between this and a film like Pudovkin's Deserter is that Barnet often uses sound to blow a raspberry at whatever grandiose thing is supposed to be happening. FILM QUALITY: Overall, very good (especially the first film, which is almost 100 years old).